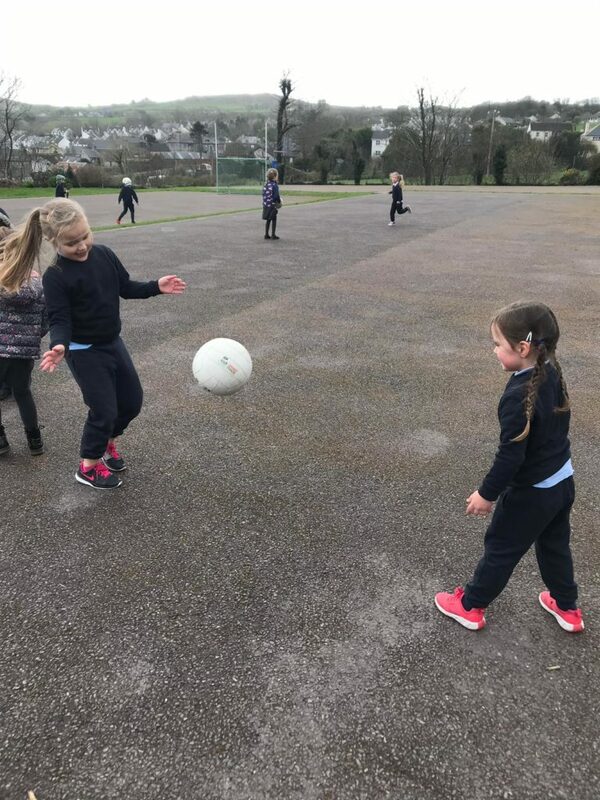 We are very lucky in Scoil Mhuire N.S. 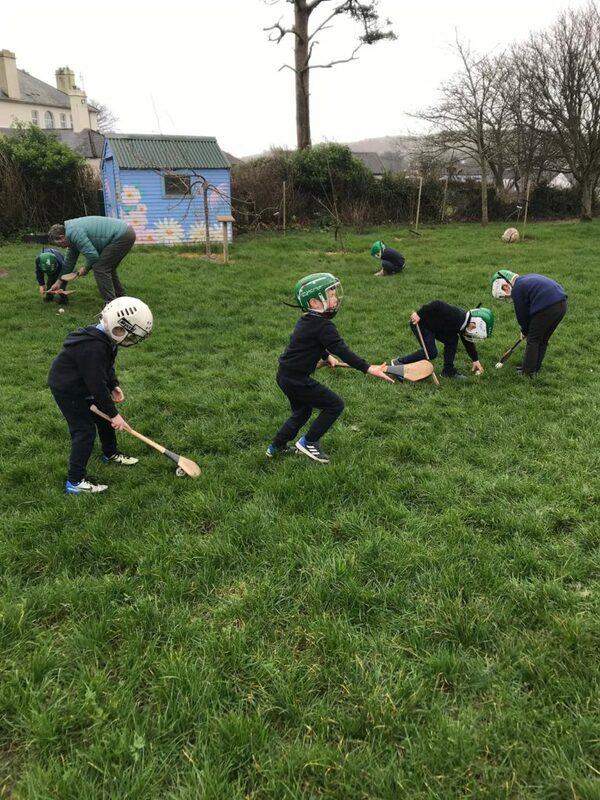 to have positive partnerships with parents, organisations and coaches who give their time to help us learn and develop new skills. 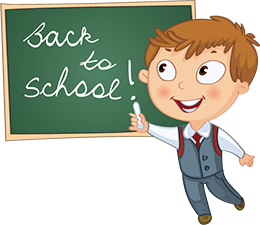 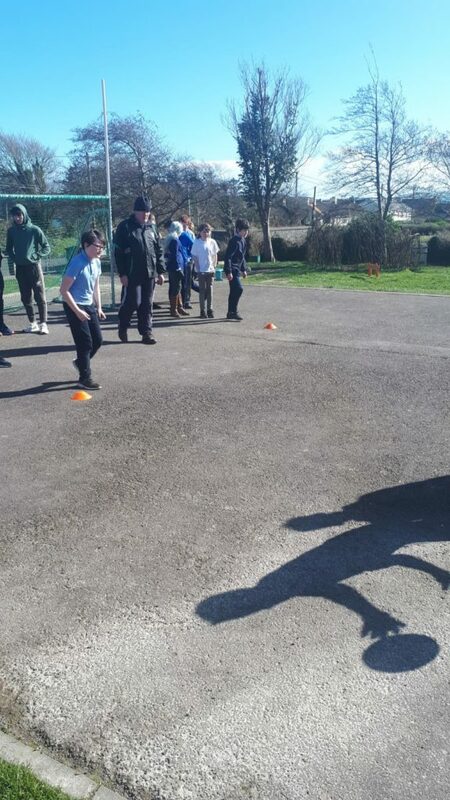 We are busy with lots of activities, throughout the year. 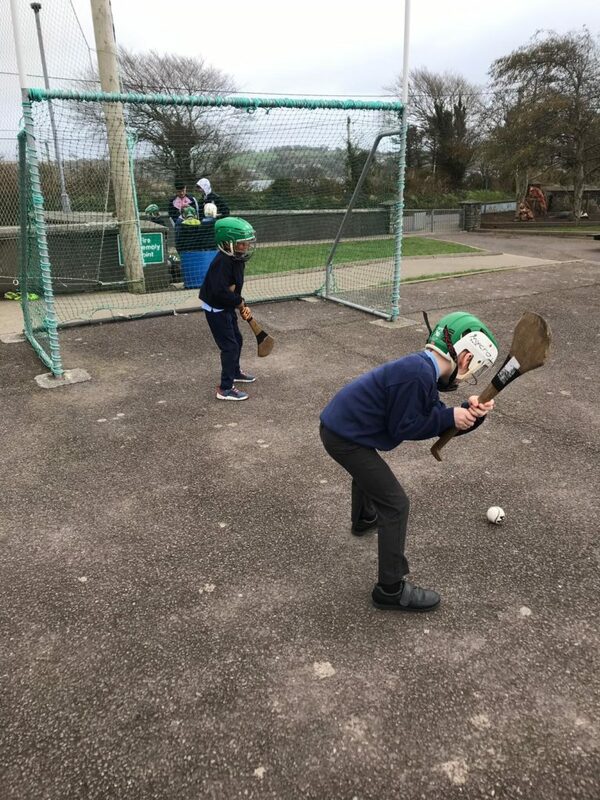 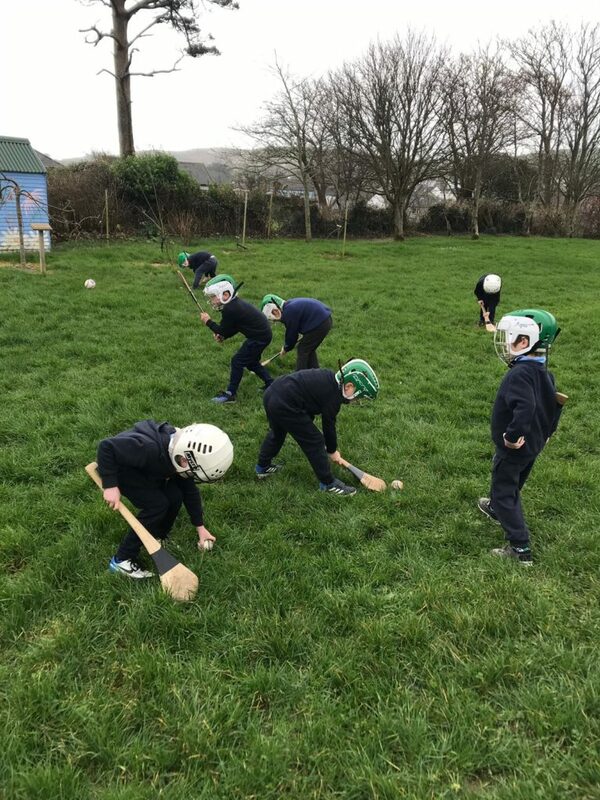 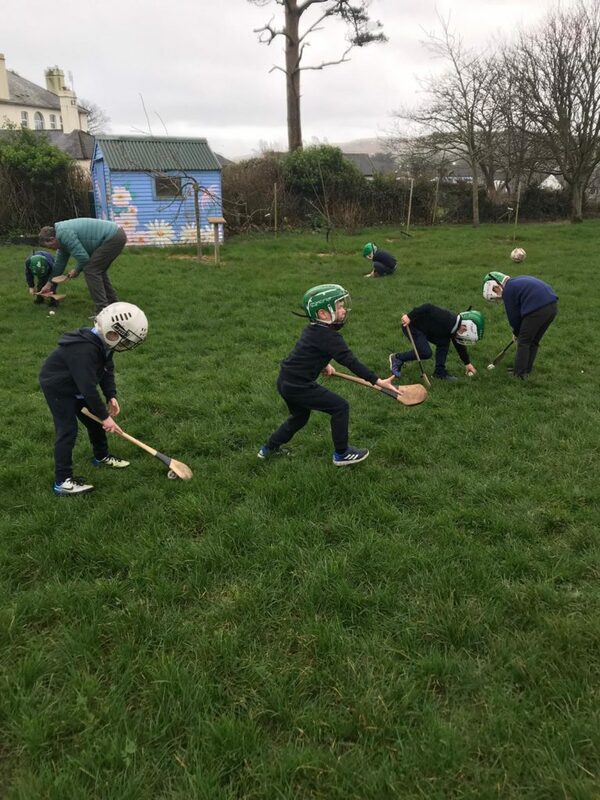 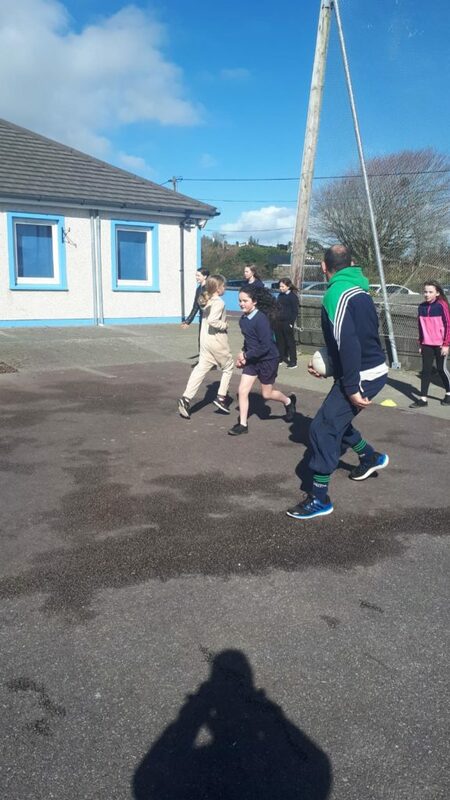 Our local GAA club, Gabriel Rangers, coach the pupils football and hurling every Thursday. 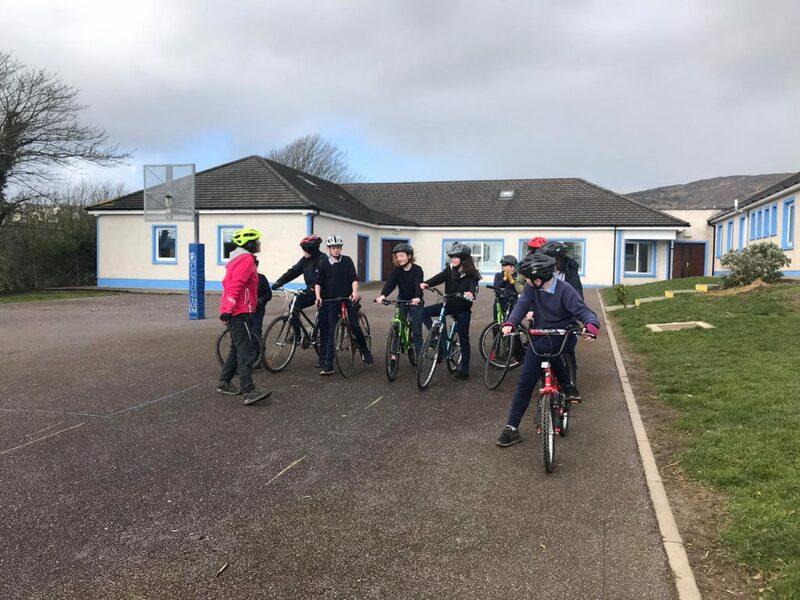 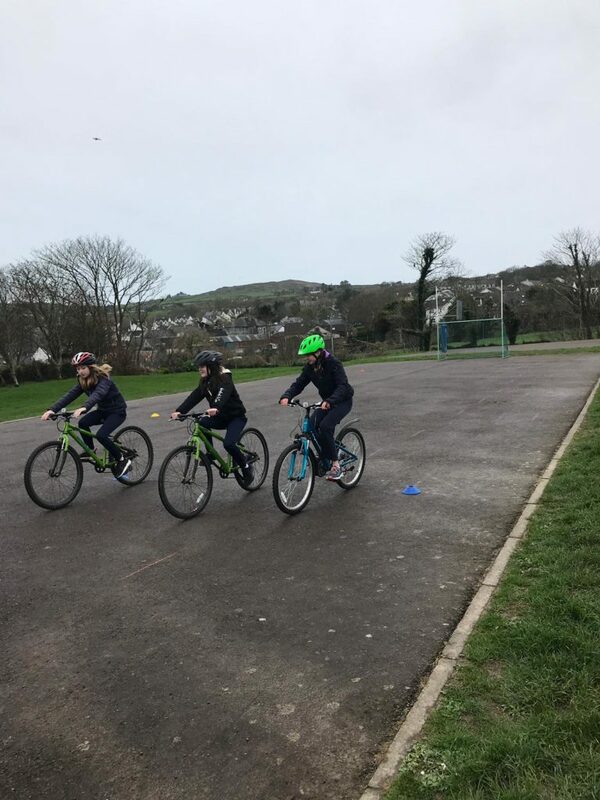 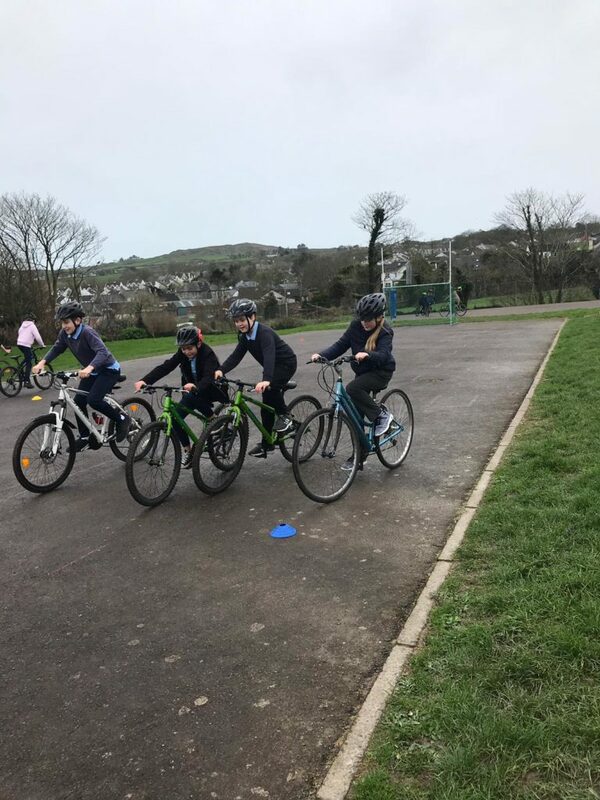 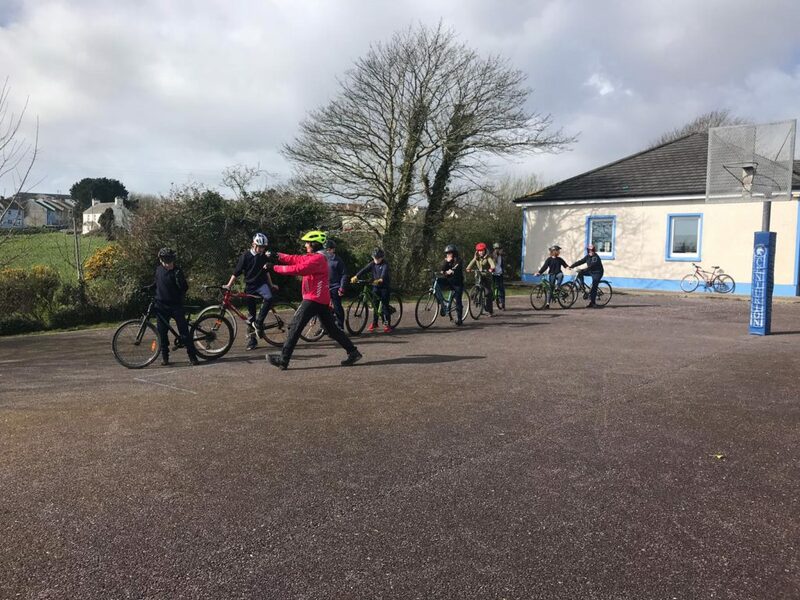 Cycle Sense have been coaching 6th class pupils in all aspects of bike safety over a six week period . 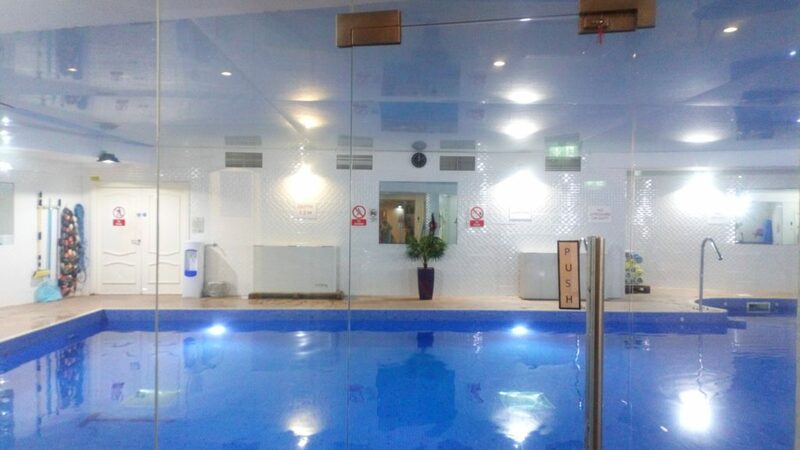 We are extremely fortunate to have a 16m swimming pool within walking distance of the school. 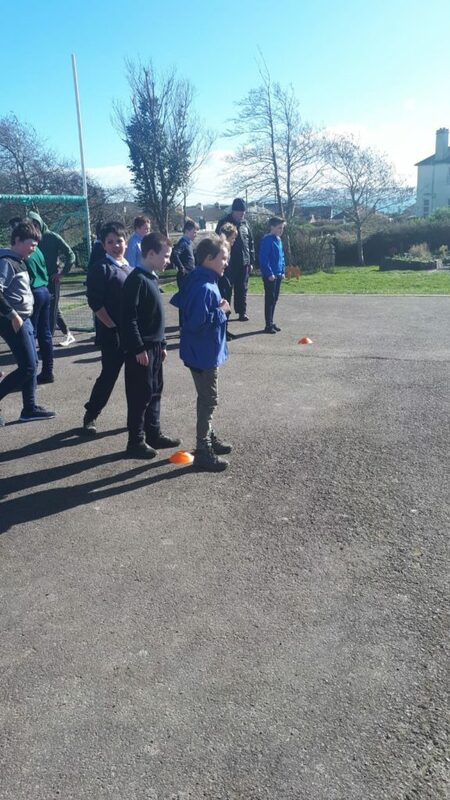 Pupils from 1st to 6th class benefit from a 6 week block of swimming lessons which links with the aquatics strand of the PE curriculum. 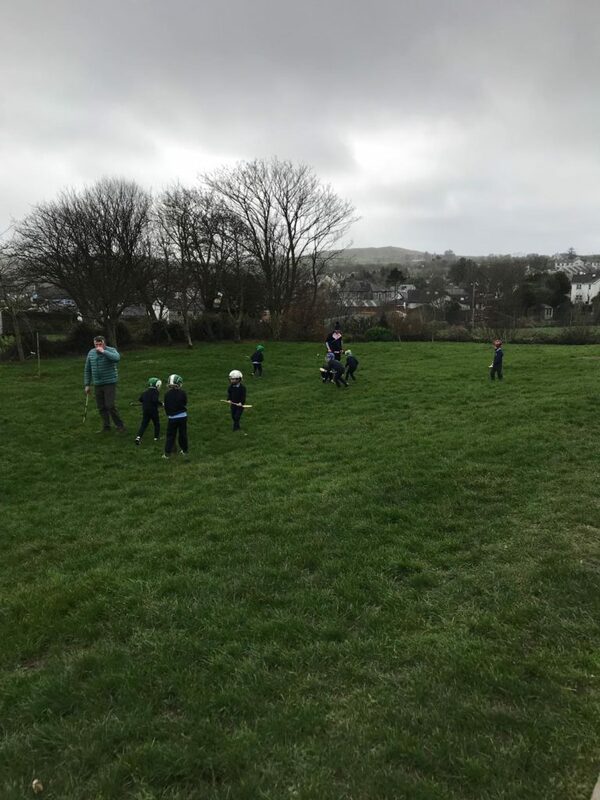 The Irish Tug of War Association and Cork Sports Partnership have teamed up to develop a Primary School Tug of War Programme that introduces children to the Sport of Tug of War in a supportive environment. 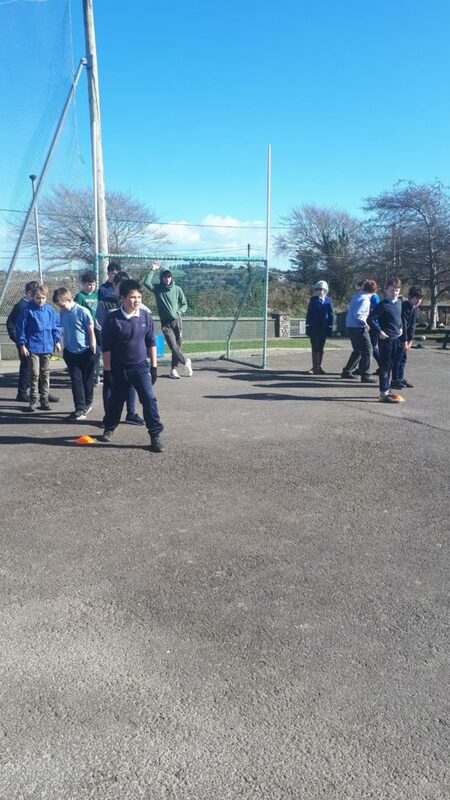 We were lucky to avail of this unique opportunity in Scoil Mhuire NS. 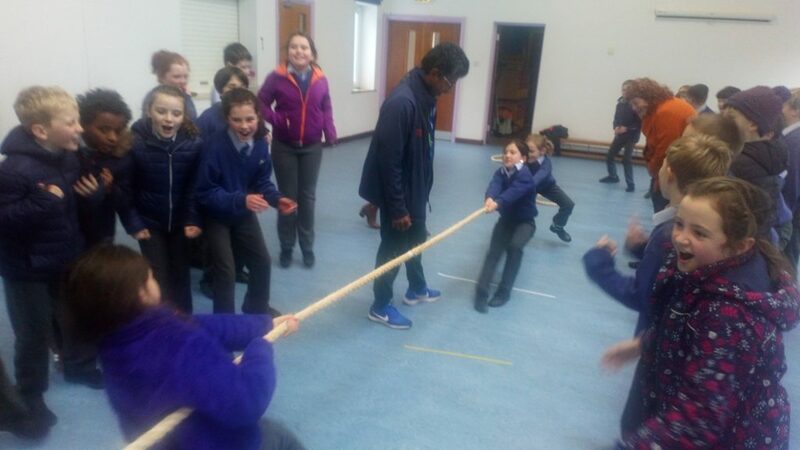 3rd and 4th class received excellent training from Joe (Cork Sports Partnership) and our very own tug of war rope.